Urban Cast was created from the evolution of metropolitan style, generated from the rediscovery of basic materials that make up the urban fabric. The interplay between different surfaces such as cement, wood, metal, ceramic and majolica results in something new and wonderful with a natural and contemporary flavour. Add style and a functionality with this rectified and high definition porcelain. The grey tones of the Marino Grey Polished Rectified Porcelain Tile will help add a contemporary look to your home at a great value! A perfect complement to any contemporary aesthetic, this elegant tile blends the look of natural stone with porcelain durability and a high-sheen polished surface to help brighten your decor. Suitable for medium-duty commercial or residential floors and walls with minimum maintenance, the tile incorporates a distinctive personal signature in a wide variety of designs. Use matching trim tile or a combination of field tile to achieve the design that best suits your space and preferences. 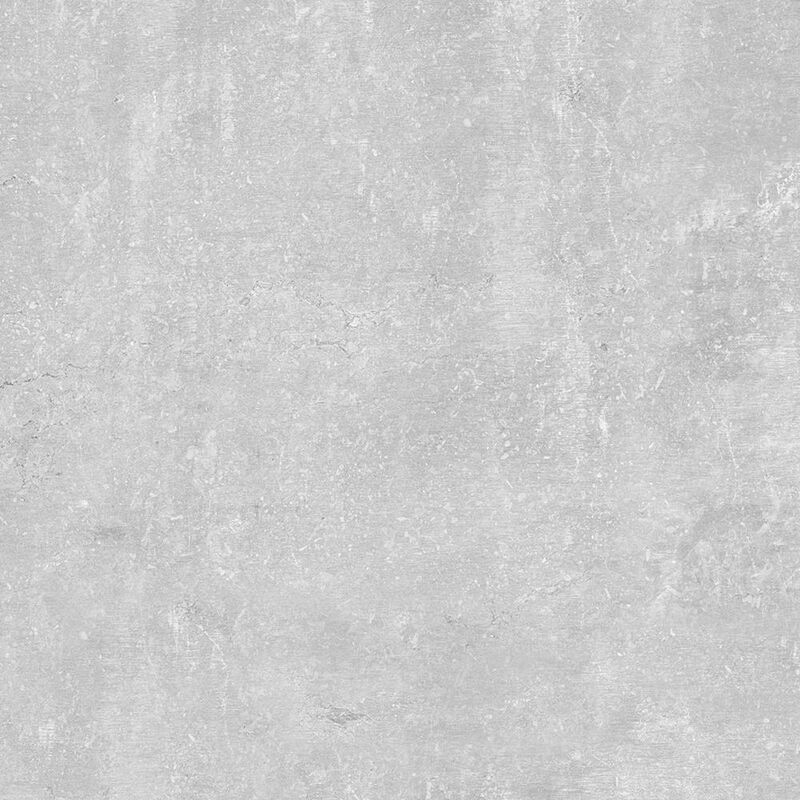 Urban Cast Grey 13-inch x 13-inch HD Porcelain Tile (15.28 sq. ft. / case) Urban Cast was created from the evolution of metropolitan style, generated from the rediscovery of basic materials that make up the urban fabric. The interplay between different surfaces such as cement, wood, metal, ceramic and majolica results in something new and wonderful with a natural and contemporary flavour.